Home / Music / Music south African : Kelly Khumalo – Jehova ft. J F.L.O. 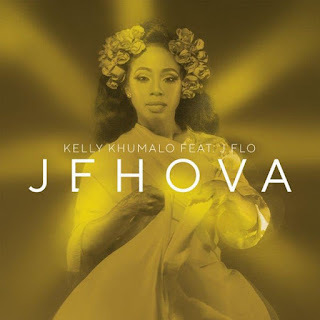 Music south African : Kelly Khumalo – Jehova ft. J F.L.O. Music : South African singer, Kelly Khumalo releases a new gospel song christened “Jehova ” featuring gospel rapper, J F.L.O. . The singer is gearing up her upcoming 8th studio album.